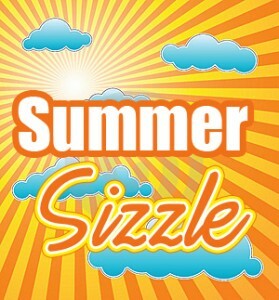 Home › Sales › 20% OFF Summer Sizzle Sale! We’re taking it off! 20% off! 20% off all full priced clothing, shoes, hats, scarves and belts through 7/31. ← Thank You For Voting US #1 Newton–#2 in the Region!